These ASTM standards, define the specific manufacturing process of the material and determine the exact chemical composition of pipes, fittings and flanges, through percentages of the permitted quantities of carbon, magnesium, nickel, etc., and are indicated by "Grade". "N" stands not for Grade, but for normalized. 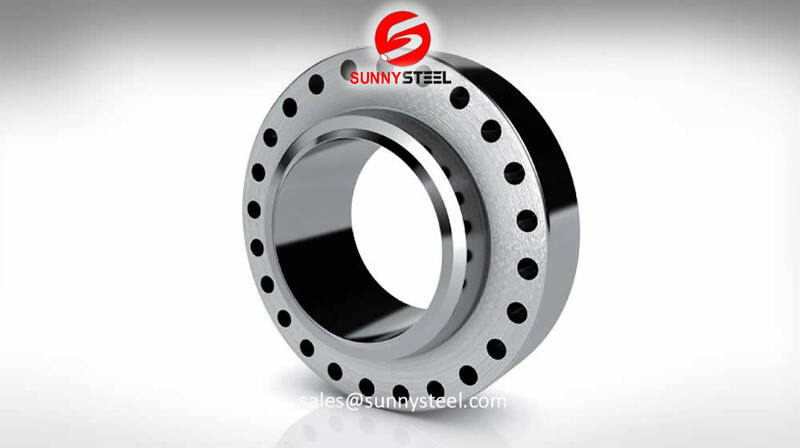 Normalizing is a type of heat treatment, applicable to ferrous metals only. The purpose of normalizing is to remove the internal stresses induced by heat treating, casting, forming etc. 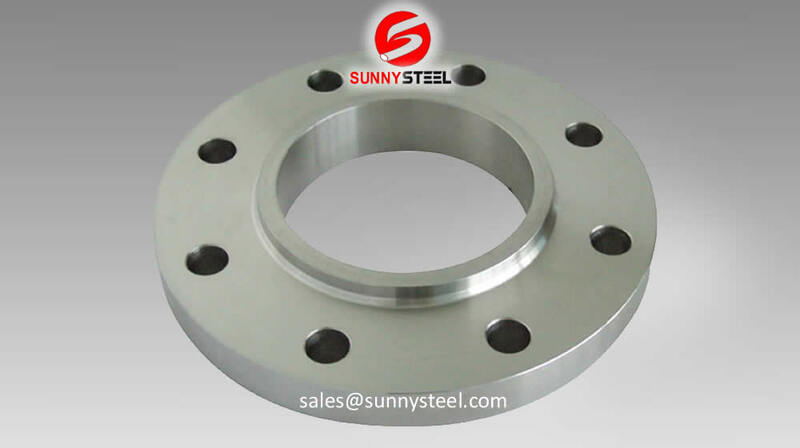 The Carbon Steel Flanges are available in various dimensions. 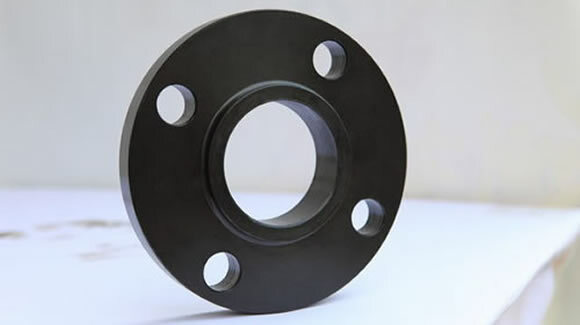 Exhibiting the properties such as high strength, high toughness, excellent fatigue strength, superior chemical resistance and high stress-corrosion cracking resistance, these flanges are ideal for connecting various pipes and are significant while support is required for mechanical parts.